ECO free Keynote template - Free Download Now! 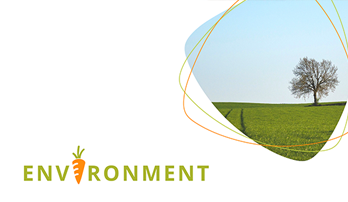 Do you need a colorful presentation on ECO themes for your project? You’ve come to the right place! Download ECO free Keynote template for you Mac absolutely free and without any registration. 12 unique slides created in two popular colors: white and green will help you to implement your ideas. 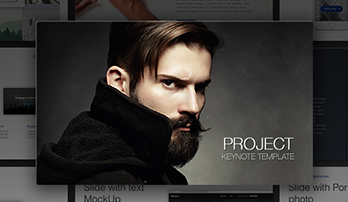 ECO free Keynote template is completely editable and has Drag & Drop function. So, you can change the presentation any way you want. For example, choose other color elements, edit the text or even add illustrations. 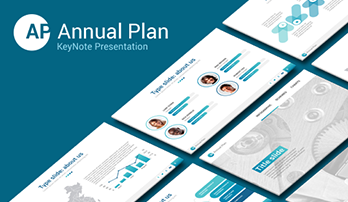 Download ECO free Keynote template by clicking the link below.